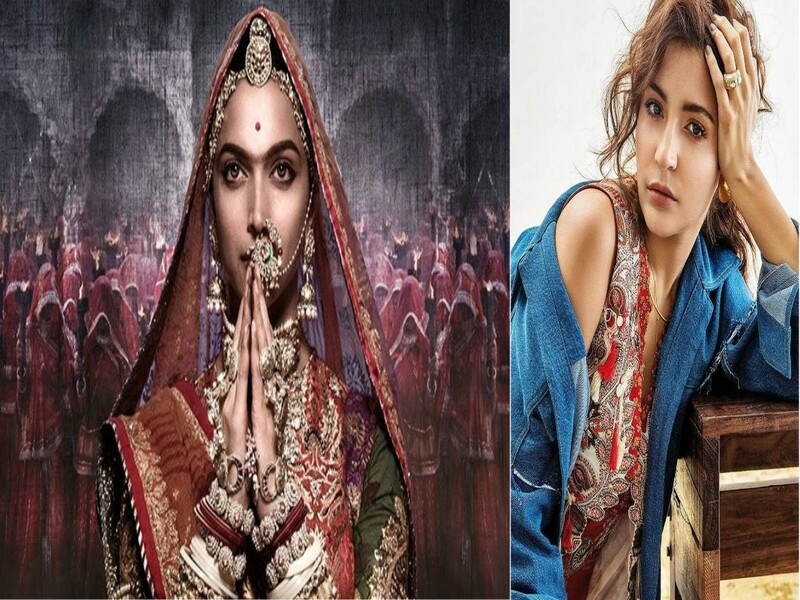 Ever since Sanjay Leela Bhansali decided to launch his much-awaited movie ‘Padmavati’s’ first poster, it is making the headlines for several reasons, be it Ranveer Singh’s bisexual avatar or Deepika’s unibrow. While the entire Bollywood fraternity is praising the posters, there is one Bollywood queen who is still unaware of Deepika’s first look in ‘Padmavati.’ Can you guess the name? Well, she is none other than Deepika’s boyfriend’s ex-girlfriend Anushka Sharma. Well, that was too much of clarification for one simple question, Anushka. However, there is something fishy! Do you wanna know? Well, if Anushka was in a zero-network zone, then how could she post this picture on Instagram on the same day? We don’t know what the truth is but we are quite confused right now! What do you say?